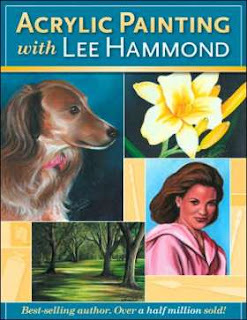 Lee Hammond is the bestselling author of 16 North Light books. She is a contributing writer to The Artist’s Magazine and, as a certified police composite artist, has worked with America’s Most Wanted. Lee lectures and conducts workshops nationwide.